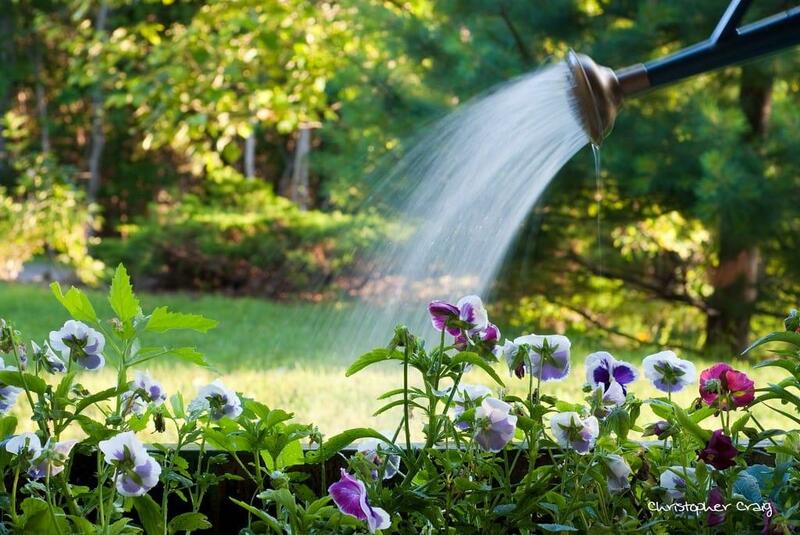 Watering is the key factor in keeping your lawn healthy. Without water, your lawn will be stressed and become weak. However, not only is watering important, but conserving water in your lawn also has a critical role in l﻿﻿awn care, too. A proper conservation method can keep your lawn healthy and help you save lots of time and money. Therefore, in this article, I would like to show you the way to conserve water for your lawn to slow down the evaporation, especially in the summer. You might wonder why watering deeply is on this list. Yes, this article is about how to conserve water in your lawn, and a deep watering can help you to preserve water. 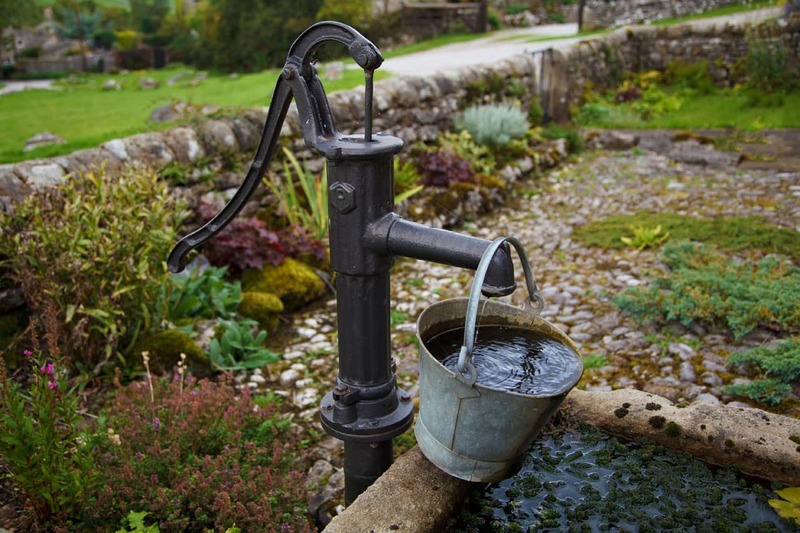 When you water deeply, the water will absorb well into the soil and preserve for nursing grass. If you just give your lawn a light watering, the water on the surface will evaporate fast. The key to water properly is very simple: water in the early morning with the right amount and in right period of time. 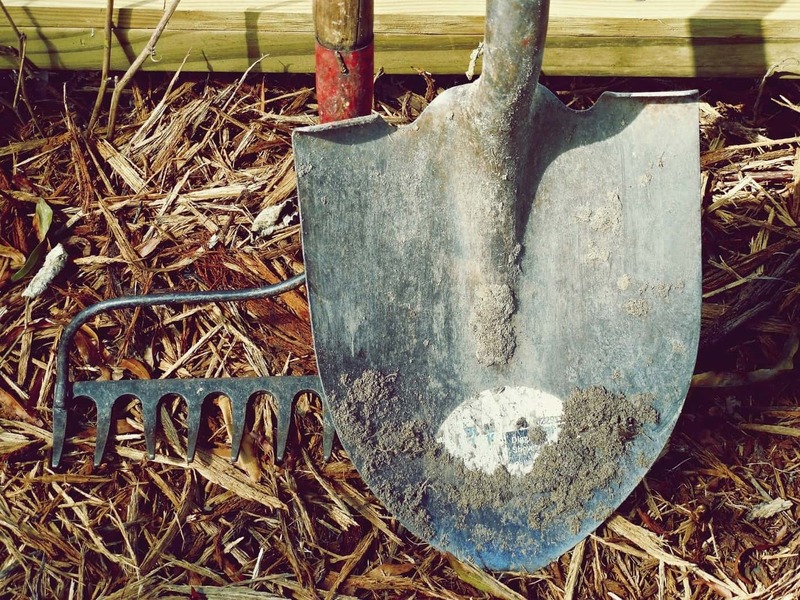 A simple method to conserve water in your lawn is mulching. Mulch is normally considered as a natural fertilizer for a lawn. Besides that, you can use it as a light blanket to cover the surface of your soil, make the evaporation slow down, and keep the moisture in the soil at a moderate level. There are several types of mulching such as grass clippings or compost, and you can use each of them to conserve water in your lawn. Regular mowing with a lawn mower is good for your lawn. 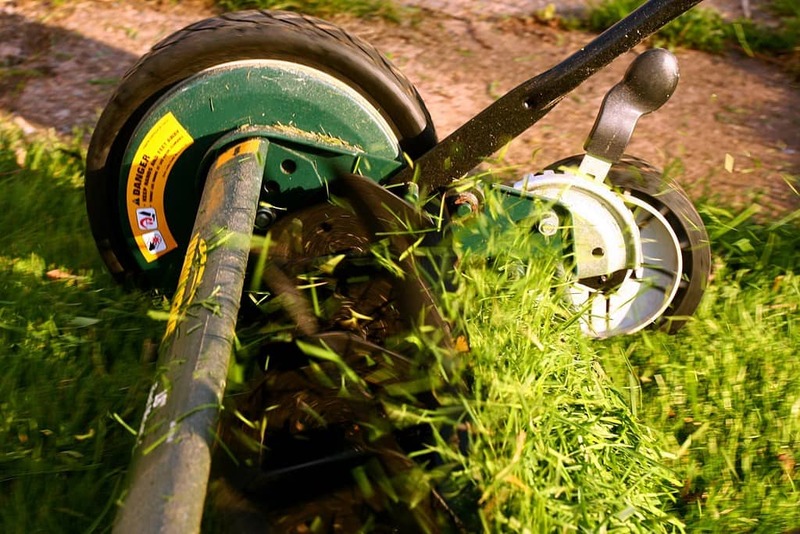 But please remember that setting your reel mower to the right height not only helps your grass grow well but also encourages its root system to grow deeper to reach the nutrients and water in the soil. On the other hand, if you cut your grass too short, the suface of the soil will be exposed to the sunlight, and the evaporation will happen quickly. Cutting your grass to an ideal height will help you conserve water since the taller grass gives soil shade, keeps it cooler and avoids direct sunlight. The proper mowing height of each type of grass is different, but you can ask the expert for this information easily. You should consider installing a drip irrigation system since it will help you save time, effort, and cost, besides watering your lawn. The advantage of this system is that it can reduce waste. 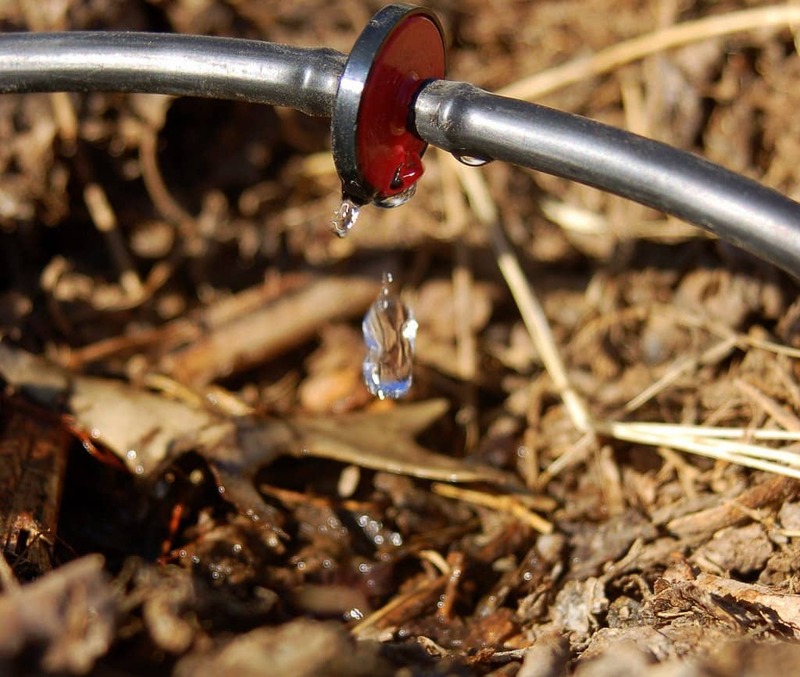 The drip irrigation is designed with the small tubing and plastic emitters at the end. This design supplies water slowly at the targeted points. Therefore, you can watering at the positions you want. So, the drip irrigation system can help you save from 30% to 70% of the water, compared with a sprinkler system. Moreover, this system can help you save fertilizer, too. 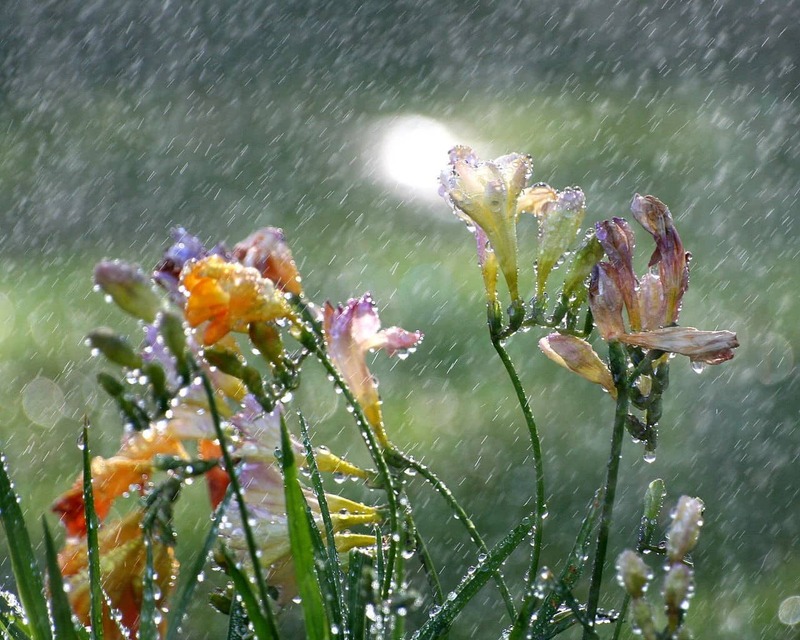 Sometime, we forget that rain is also a water resource. If you have chosen the right type of grass that is suitable for local weather conditions, then it can survive throughout the year without much watering. During the hot season, you can let your lawn go dormant and maybe turn brown if you do not care about it. Because this type is suitable for this weather condition, it is sure that grass will not die and still remain for up to 2 months. Finally, when the rain comes, it will amazingly bounce back and turn green as the beginning. Conserving water is good for the growth of your lawn. Besides that, when you have a beautiful lawn without using too much water, you not only save your monthly cost, but also deal well with the watering concern of the community in some regions. 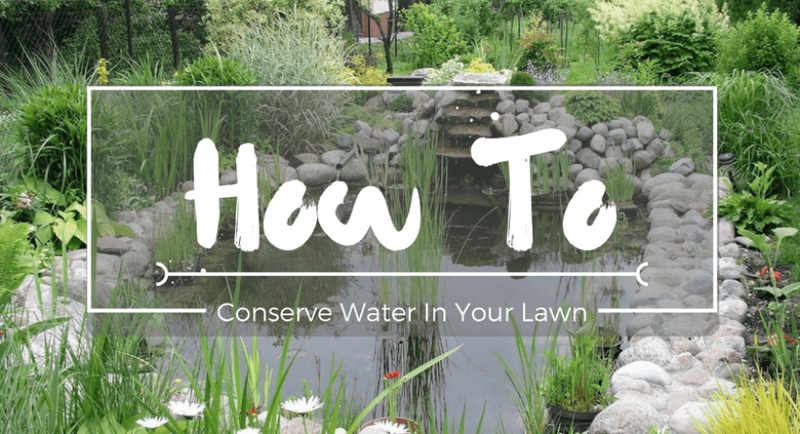 So, just apply five simple tips which were listed above, and we are sure that you will have a nice lawn base on the practice of conserving water.